With the rise of ecommerce, brands initially took a look at the other edge of the technology sword and declared that “showrooming” was the new enemy. Showrooming is the idea that shoppers visit brick-and-mortar stores to check out their potential purchases before returning home to make the final purchases online after comparing prices. But there’s actually an even more technologically advanced version of shopping that’s something retailers can embrace. Shopping studies show that it’s actually “webrooming” that’s on the rise and leads to bigger overall purchases. Webrooming is the reverse of showrooming – when shoppers conduct their information-gathering prior to going to a store. Consumers compare prices online, finalize their lists, and then head to stores in order to make final purchases. Survey results from The Harris Poll indicated that roughly half of Americans have showroomed, while roughly seven in ten Americans saying they’ve webroomed. Not only that, but showroomers spent an average of $156.40 (a steady decline from 2013 and 2012 numbers – $174 and $211.80 respectively), while webroomers clock in with receipts averaging $200.70 for in-store purchases after researching online. To put it plainly: shoppers who engage online spend more in stores. The upside for retailers is the ability to embrace the research phase by utilizing integrated outreach and personalized communications. 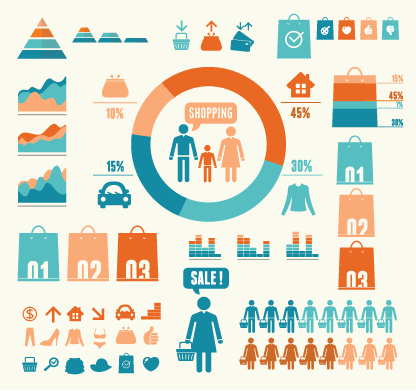 Preference management – the active collection, maintenance and distribution of unique consumer characteristics, such as product interest, communication channel preference and frequency of communication – can pre-empt shopping decisions and help customers in the midst of their holiday hustle and bustle. When you can synthesize data provided by customers themselves, you already have a leg up on their potential shopping list. Product interest and communication channel preference are vital in heading consumers off at the pass and handing them an effective, personalized tool. Unprepared brands may be wringing their hands over webrooming, but companies that have already adapted to modern shoppers’ habits by utilizing preference management techniques are clearly experiencing growing returns. 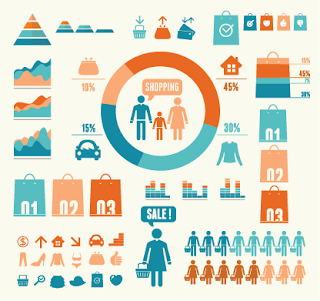 How did your past years reflect consumers’ newer shopping habits and how will this year compare?